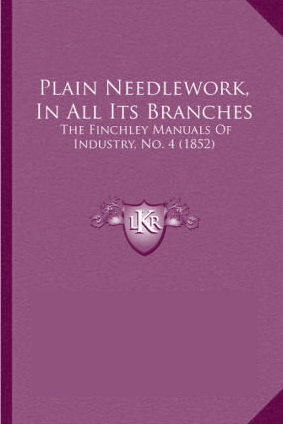 Hugh Petrie discussed “The Finchley Manuals” at our meeting on Thursday, 29 September. 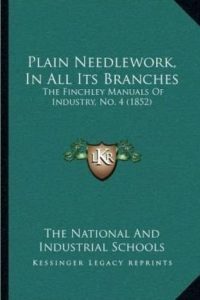 “The Finchley Manuals” were a series of books written in the 1850s. They were prepared for the use of the National and Industrial Schools of Holy Trinity at Finchley, to assist the formal training of girls and boys as servants. The main subjects covered were: cooking, or practical and economical training for those who are to be servants, wives and mothers; management of the kitchen, plain cooking, breadmaking, baking, brewing, pickling, etc. Other subjects included ‘plain’ needlework, household work and the duties of female servants. Hugh Petrie MA is Heritage Development Officer for the London Borough of Barnet. You can listen to Hugh Petrie’s talk here.